During the days 13, 14 and 15 of June, the meeting No. 5 (M5) of the SEEDS project was held in Corrientes, Argentina. All the project participants from NGOs from Greece, Finland, Sweden, Italy, Romania, Peru, Brazil and Mexico were invited. The purpose of the meeting was to evaluate the testing of the workshops developed previously in the project, with the aim of shaping a final report which will then be submitted to the authorities of the European Commission for publication. Apart from that, we also discuss the local situation of social entrepreneurship and probable ways to help developing it as much as possible in our countries. It was of huge importance to visit some local communities to see how they work in their social enterprises, because we really understood some problems that they have to face while doing their activities. The final result of the meeting was 100% satisfaction, enthusiasm, optimism and the commitment to keep working together to raise awareness of the relevance of the social entrepreneurship to contribute to a more sustainable world. 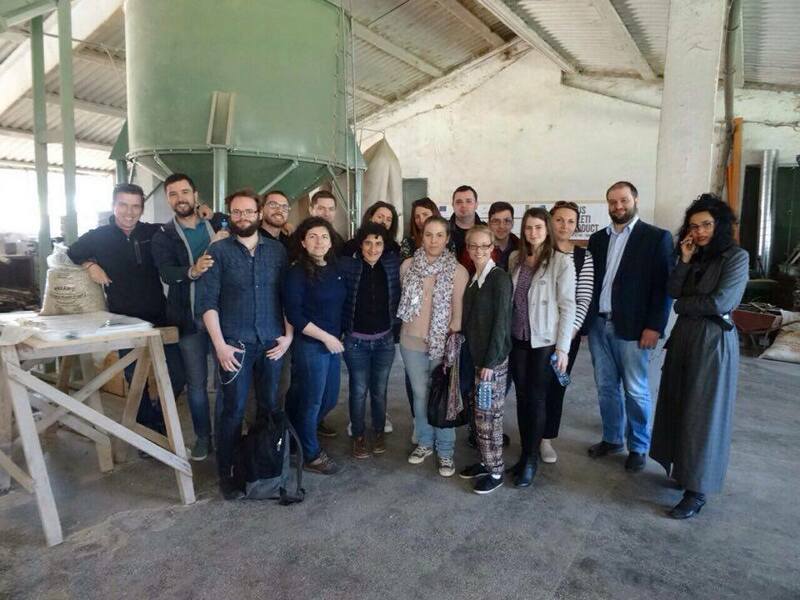 The fourth international meeting of the project SEEDS took place between 21-25 April 2016. 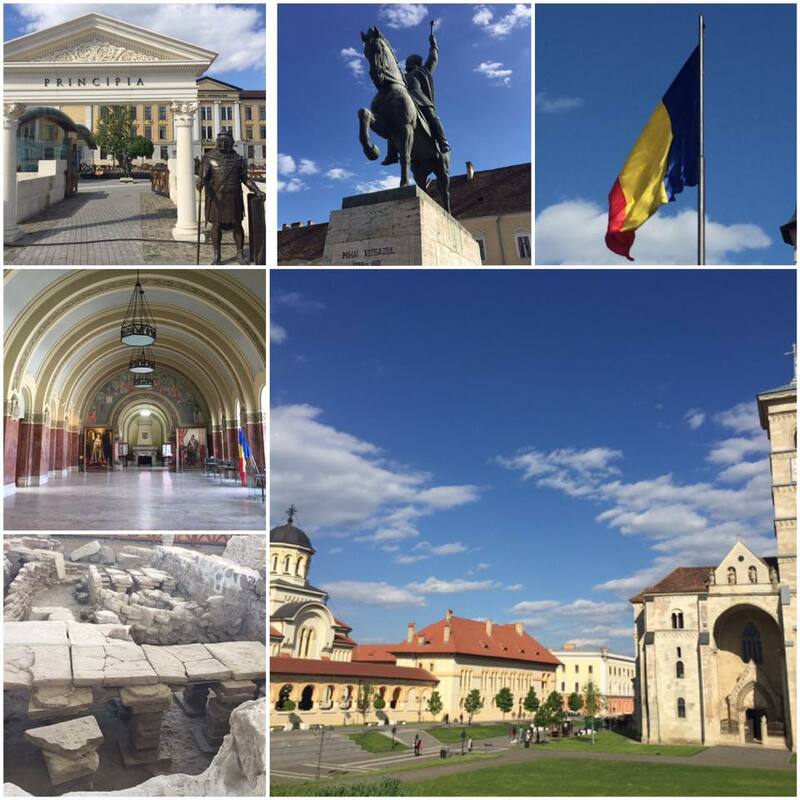 The meeting was hosted in Alba-Iulia, Romania. by Asociatia pentru Consoldiarea Societatii Civile – Valea Jiului our Romanian partner organization. 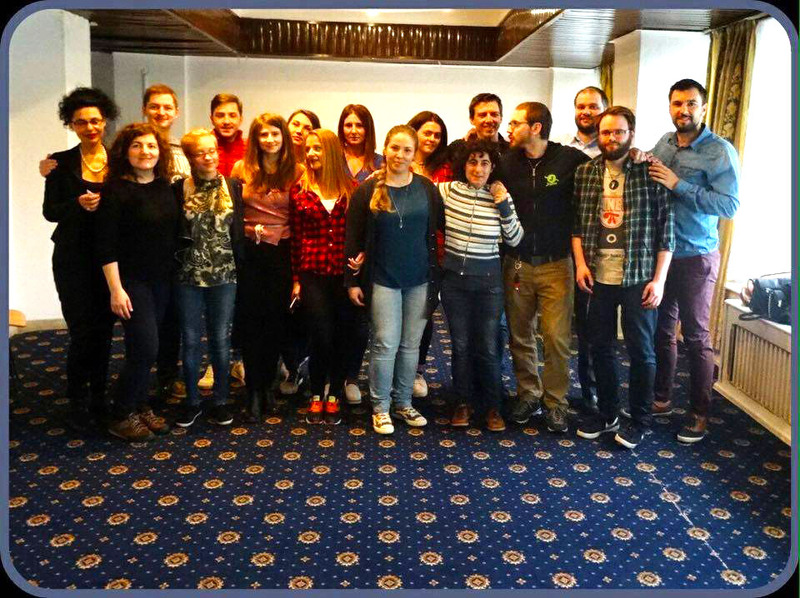 The aim of the SEEDS project is to develop and test a workshop that includes different methods aiming to present the concept of social economy and social entrepreneurship as an alternative to NGOs dependency of public funds. The meeting brought together the European partner organizations from Sweden, Italy, Greece, Finland and Romania. The purpose of the meeting was to evaluate the testing of the workshops developed previously in the project. Every partner organization was asked to test the workshop modules at local level. DAC have tested the modules on 9th of April when we organized, together with the Anna Lindh Foundation, the SEEDS for NEEDS event. 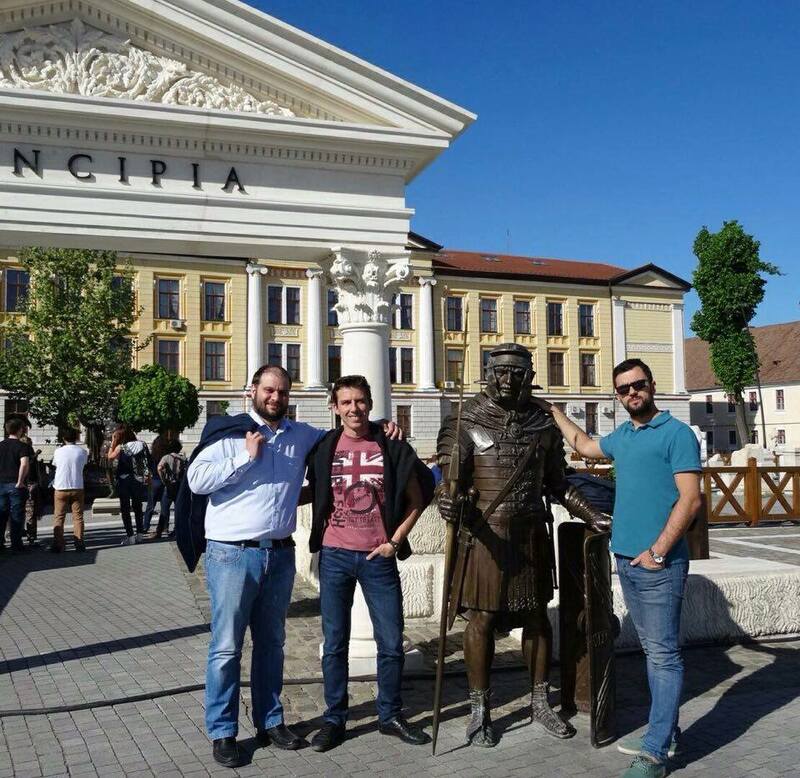 As said, the meeting in Alba-Iulia was organized so that it gave the partners the possibility to present the local events they have organized and based on the feedback from the participants and from the facilitators to identify how do the methods included in the workshops can be improved and/or adapted. 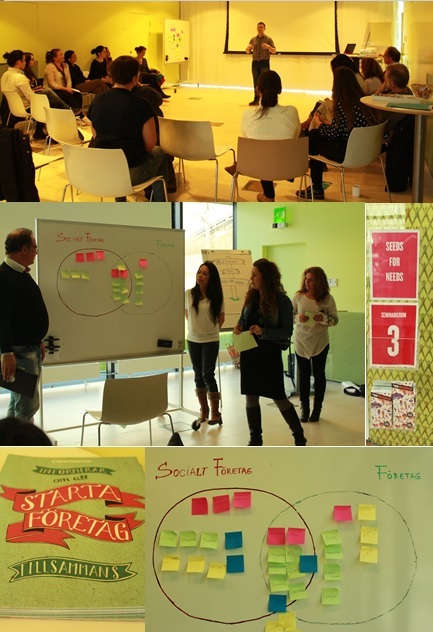 Beside these, the participants had the possibility to go through the timeline of the project, report their local events and visit two different social enterprises. The first social enterprise was a factory producing peleti and weapon storage boxes. The social enterprises start ed with EU funds allocated through the European Social Fund. 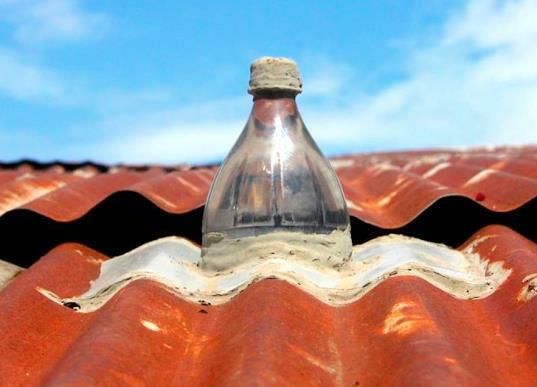 The factory is situated in an economically disadvantaged area and started with 10 male employees coming from different disadvantage backgrounds: drop-outs, Rroma minority and/or unemployed. The second social enterprise was also financed through the European Social Fund and managed by the NGO “I am”. The social enterpr ise is providing four types of services: body therapy (measuring cerebral electromagnetic waves, massage etc); counseling, coaching, art psychotherapy and ergotherapy; nutrition counceling and event organizing services. 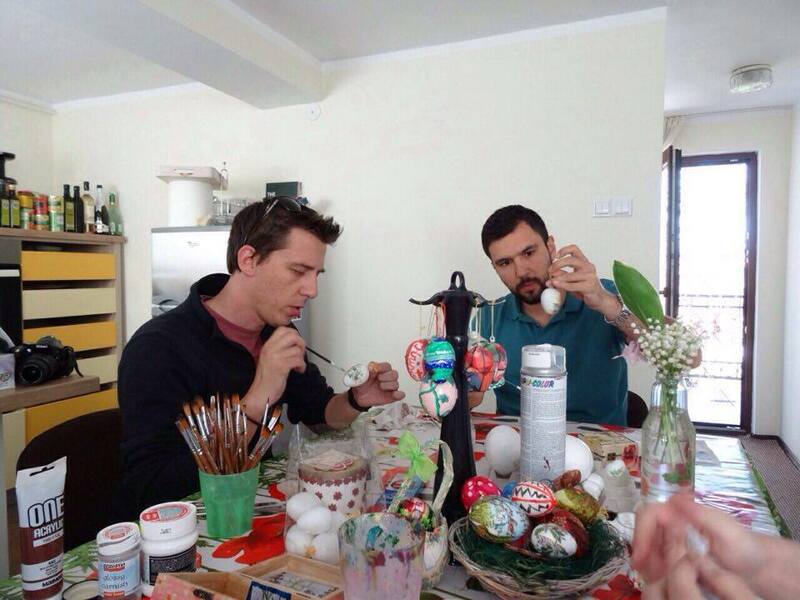 Below you can see several photos from the meeting in Alba-Iulia. Enjoy! 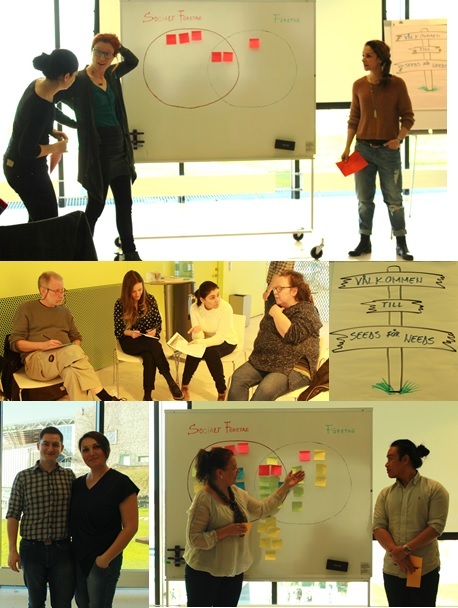 Claudia Andreasson and Ruben Jenssen have facilitated the local level workshop implemented by DAC as part of the SEEDS capacity building project. 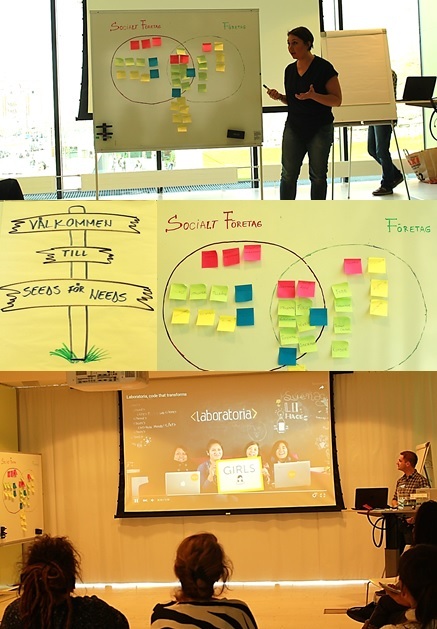 The workshop was organized in collaboration with the Anna Lindh Foundation Sweden and brought together a diversity of participants representing both NGOs and public institutions as well as persons interested in developing a social company. The workshop took place on the 9th of April in the World Culture Museum in Gothenburg, Sweden. Claudia and Ruben, the two facilitator and specialists on the topic, have tested the methods developed in the SEEDS project with the purpose of developing a workshop format that will not only inform but inspire non-governmental organization to develop social business and thus decrease their financial dependency on public funds. Below are several photos from the event. Enjoy! Development Assistance Center anordnar i samarbete med Anna Lindh Stiftelsen Sverige workshopen “SEEDS for NEEDS” om socialt entreprenörskap. Är du nyfiken och vill lära dig om socialt entreprenörskap? Har du ideer och visioner och vill veta hur du ska gå vidare? Då ska du definitivt boka in denna kostnadsfria workshop om socialt entreprenörskap i kalendern! Workshopen är riktad först och främst till dig som är medlem i en frivillig organisation men även till dig som inte är det men vill veta mer om ämnet. Workshopen är byggd på icke-formella pedagogiska metoder. Denna aktivitet är en del av det internationella projektet SEEDS (Social Entrepreneurship Development Skills) som är finansierad av EU och syftar till att öka medvetenheten och kunskapen om socialt entreprenörskap. Deltagandet i workshopen är kostnadsfritt. Avanmälan ska inkomma senast 4:e april 2016 till sweden.dac@gmail.com. Vid ej avanmäld frånvaro tillkommer en avgift på 300 kr. För frågor kontakta oss på sweden.dac@gmail.com. 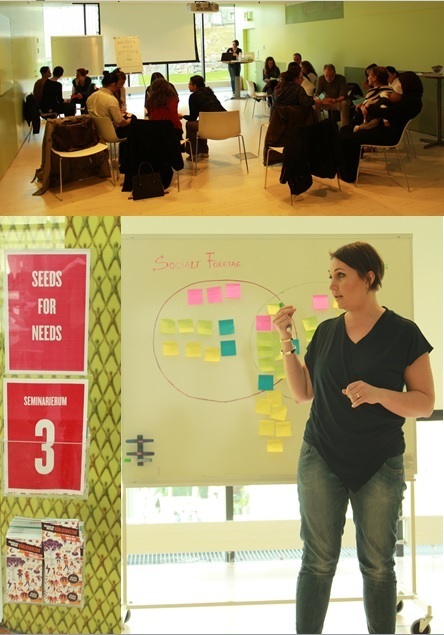 Between 5-12th of December 2015 took place the “Toolkit implementation” meeting of the SEEDS project. The activity was the third international meeting of the project and brought together participants from Argentina, Brazil, Mexic and Peru as well as participants from Finland, Greece, Italy, Romania and Sweden. During the meeting we have worked with testing the methods developed in Genova, Italy in September 2015. Beside the testing of the methods, the participants, whom will later on replicated the methods in their own countries have participated in several learning sessions about how to facilitate workshops and trainings. The purpose of these sessions was to prepare the participants for working at local level. 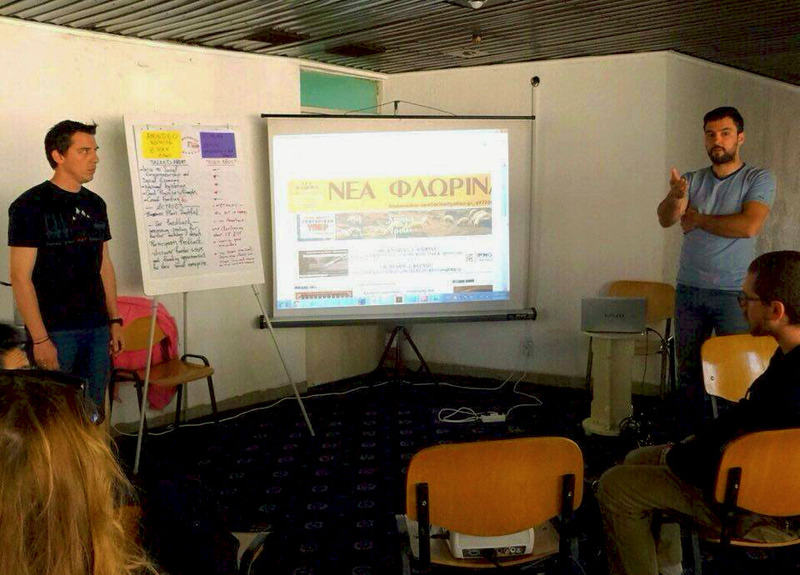 DAC was represented in the meeting by one participant, Ruben Jenssen, whom will also facilitate the workshop at local level and one trainer, Andreea Maris. 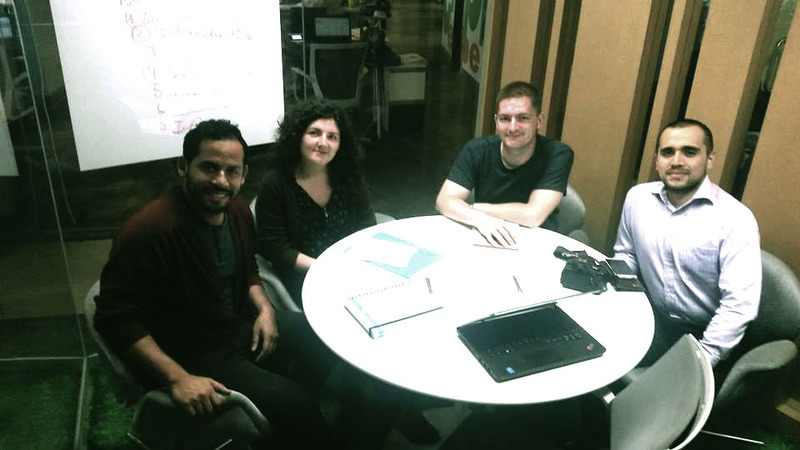 Between November 26-30 two members of DAC had the opportunity to travel to Peru and participate in a job-shadowing on the topic of social entrepreneurship. The activity took place as part of the SEEDS project. 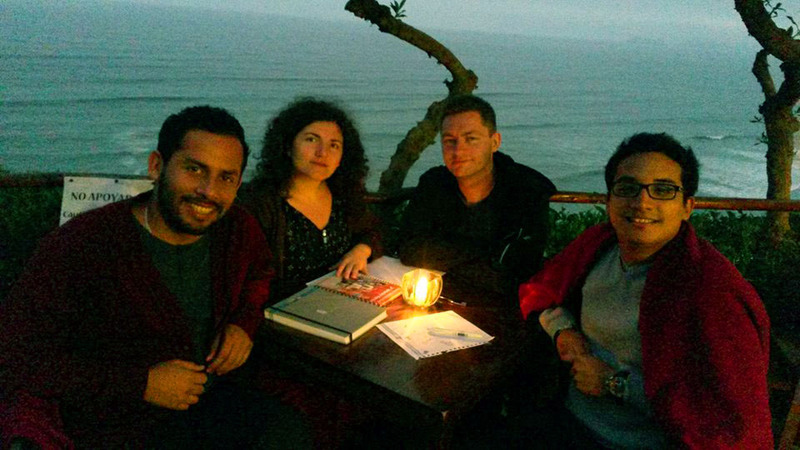 In the five days of the job-shadowing, our participants had the possibility to meet different NGOs and companies working with CSR, social entrepreneurship or community work in the capital Lima and its surroundings. 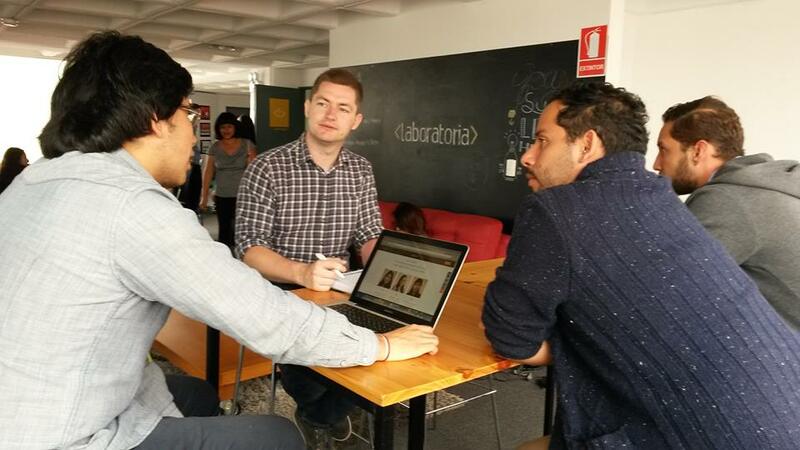 One of the most interesting and succesful social bussinesses we have visited was “Laboratoria”. 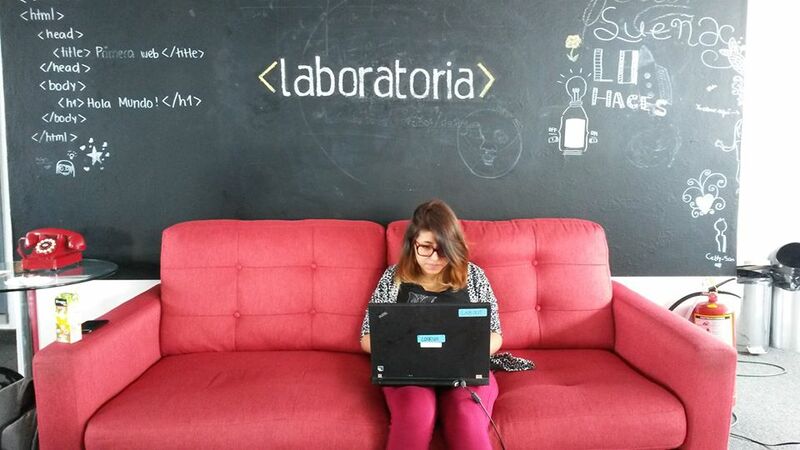 “Laboratoria” is an intiative focused on the education and empowerment of women between 18-30 years old. For five months, every woman included in the programme learns about coding, graphic design, film, photography and anything else necessary for becoming a web developer. 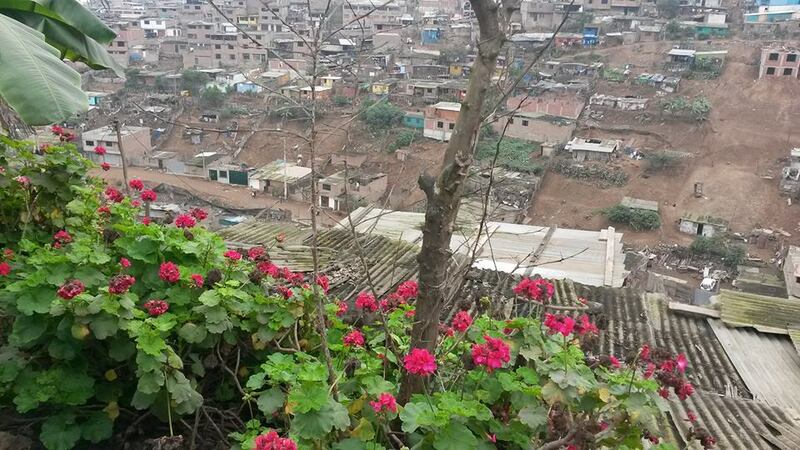 We have visited the outskirts of Lima where the organization Techo is working for improving the life quality of the people living in cronical poverty. 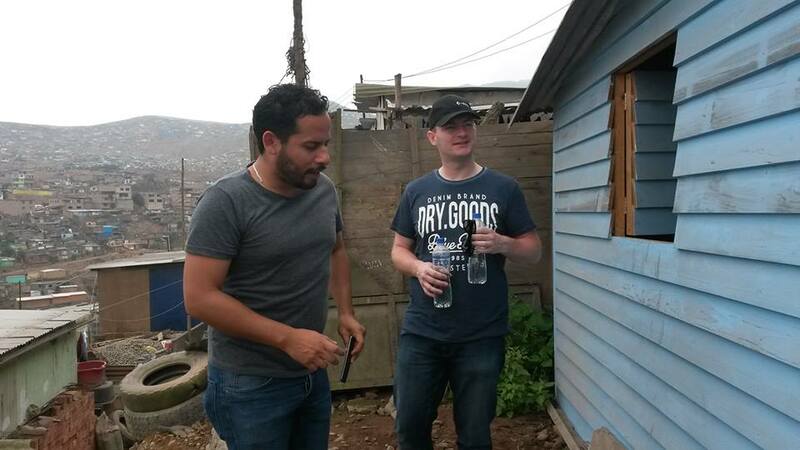 Techo is working with building houses to those people affected the most, empowering the local communities and decreasing the line between “us” and “them” by bringing together people from Lima and those living in poor economical conditions in the outskirts. 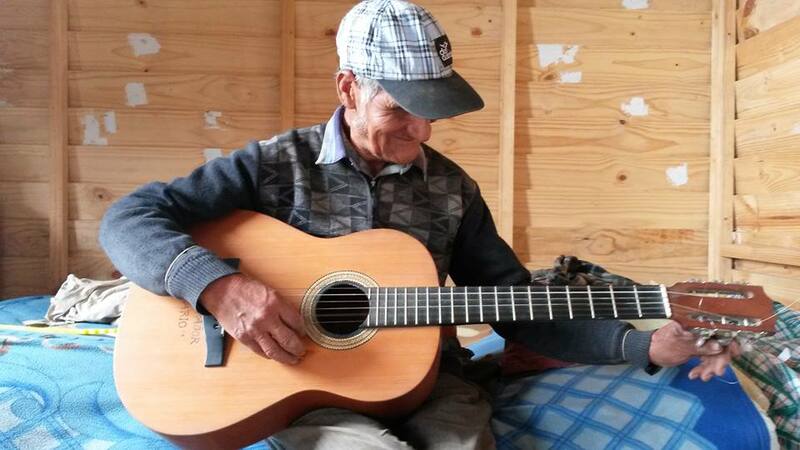 We have met Juan de Dios who have invited us in his house built by Techo and have played the guitar for us. We have also met Felipe Chang from Innova who have talked to us about CSR in Peru, the education system and the Innova schools model who offers an affordable alternative education to middle class peruvian families. Martin Vega from CARE have presented to us the support they offer to social start-ups in Peru. And last but not least, Renato Corzo and Lu Vargas have talked about their organization “Social Work Lab” and the projects they are developing for the local community. Thank you all for an inspiring job-shadowing! 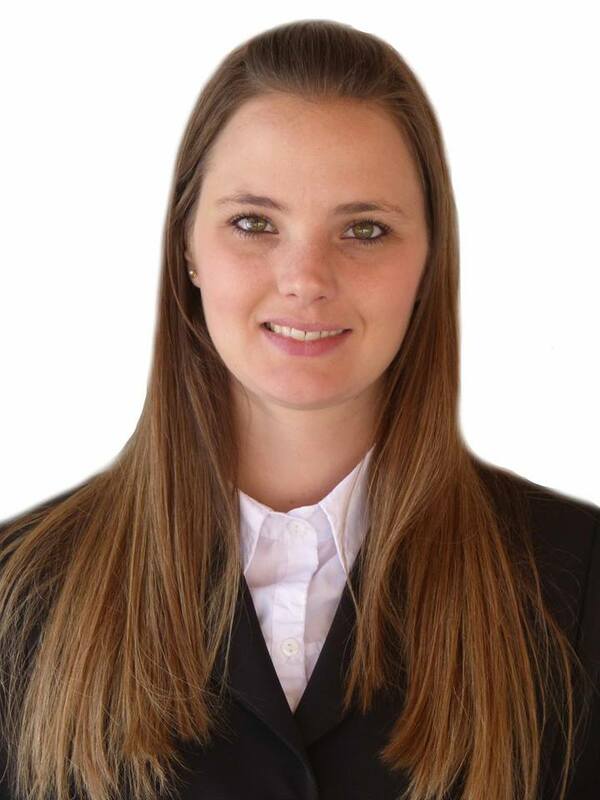 DAC is pleased to welcome and host Jazmin Schneeberger, representing OAJNU organization from Argentina, in a job-shadowing activity taking place between 20-28th of September 2015! “My name is Jazmín Schneeberger, I am 30 years old and I come from Argentina. I study International Relations at the National University of Rosario, which is the second city in Argentina in terms of importance. During the last years, I have worked in the public sector in my country, in the local as well as in the regional level, in the Secretary of International Relations. Basically, I was in contact with many people, trying to answer their questions and clear their doubts regarding to the topic. In my spare time, I like very much to study languages, listen to music from different countries and take long walks around Rosario, as a way to relax and reflect about the things that I have done during the day. A job shadowing is an observation opportunity for those persons interested to be exposed to one more fields DAC is active in. economic, narrative and visual reporting. 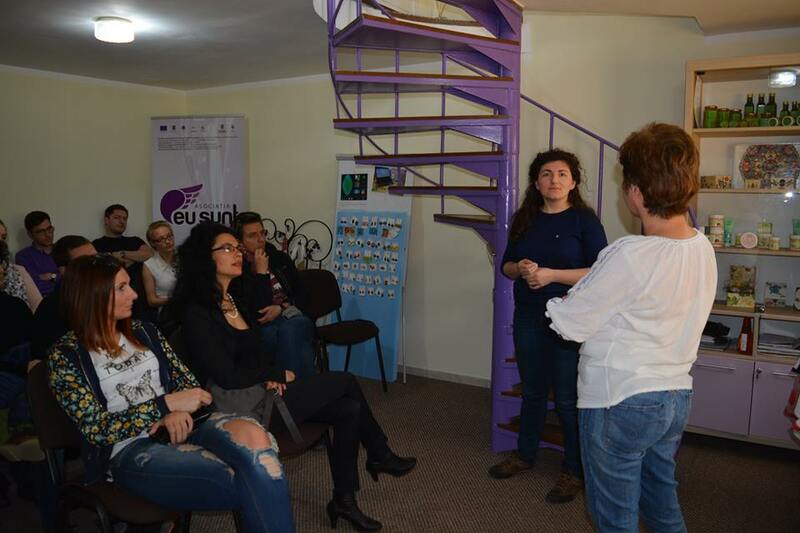 The job-shadowing is organized as part of the SEEDS project, financed by EACEA through the Erasmus + programme. The Argentin ean Youth Organization for the United Nations is fully integrated and run by young volunteers and formally constituted in Argentina, but from 2015, it works also in Uruguay. It has more than 450 members under the motto ¨we are the force of young volunteers empowering others in terms to build an increasingly inclusive, fair and right-promoting society¨.